Jimmy started his financial planning career in 2006, and joined Lincoln Financial Advisors in 2008. He obtained Bachelor’s Degrees in Economics and Business Administration from Pepperdine University and St. Mary’s College of CA. To further his professional education, Jimmy has earned his Chartered Retirement Planning Counselor (CRPC®) designation through the College for Financial Planning and has completed the education requirement through the College for Financial Planning to become eligible for the CFP® exam. 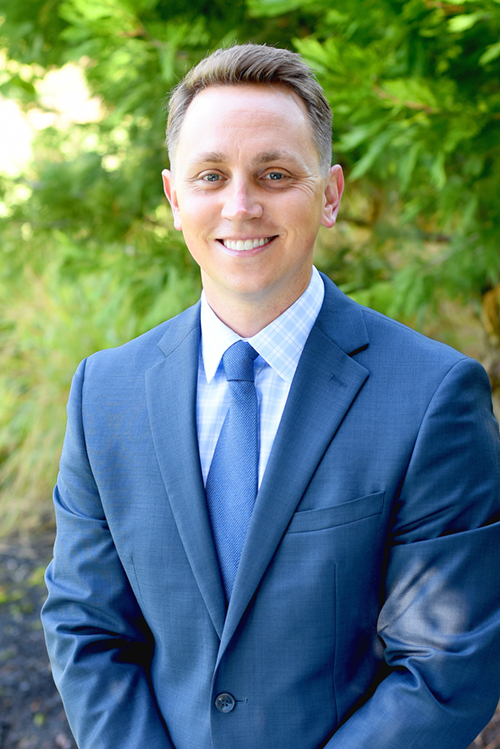 Jimmy’s main objective for his clients is to help them make informed decisions regarding their finances through a comprehensive and holistic planning process. This process is designed to help his clients develop goals, mitigate potential risks, and implement solutions to help ensure they can maintain their independence and financial freedom throughout their lives, while also pursuing any charitable or legacy endeavors. Beyond the development of a long-term plan, Jimmy helps his clients maintain perspective, manage expectations, and help ensure their plan remains consistent with their objectives year after year. Over the years, Jimmy and his wife have been active with several dog rescue and charitable organizations for neglected and underprivileged children. In his free time, Jimmy enjoys hiking, snowboarding, and spending time on the lake.